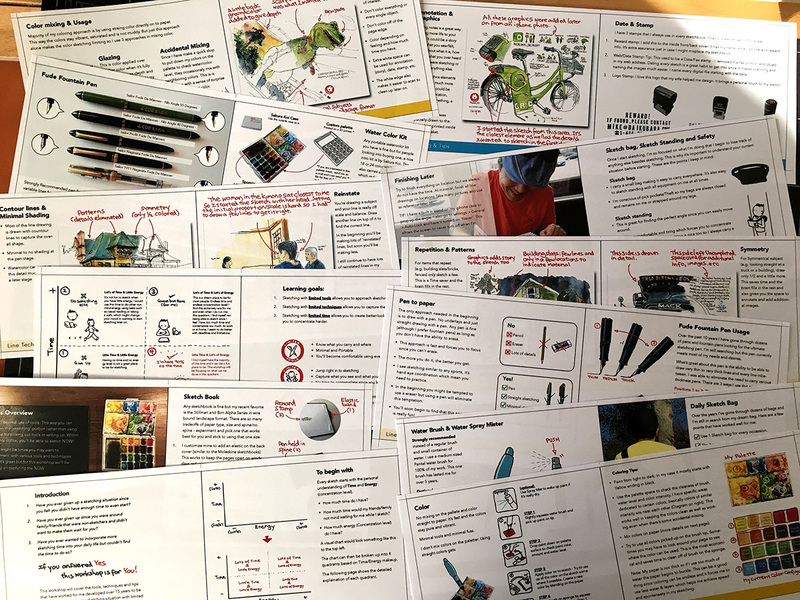 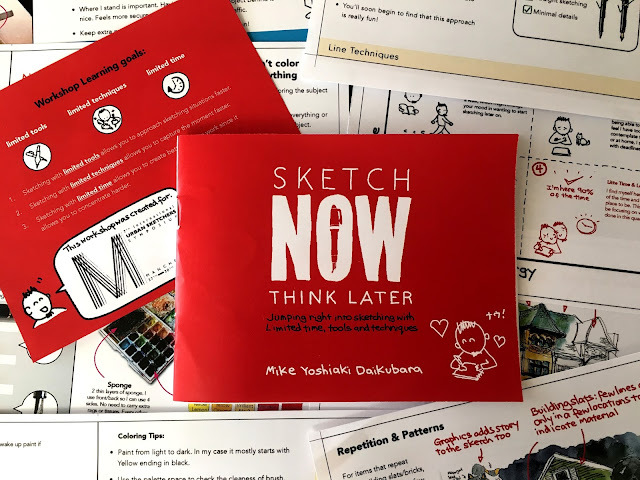 [By Mike Daikubara in Boston] For the past few months I've been preparing for my workshop 'Sketch NOW Think Later ' taking place in Manchester this summer. 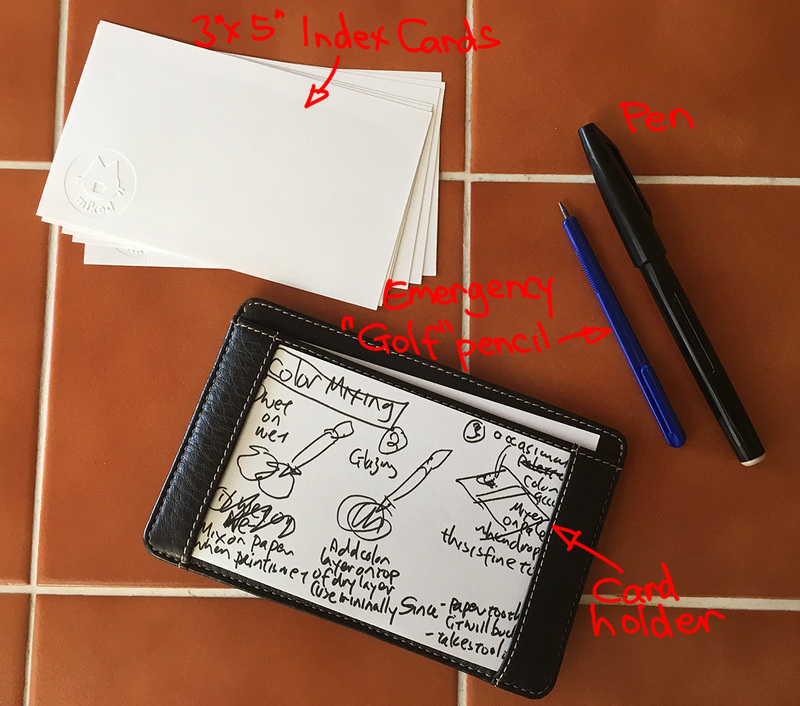 The basis of this workshop actually goes back to about 10 years ago when I started carrying a stack of index cards and a pen (+an emergency pencil) at all times and would jot down anything I found relevant at the moment. 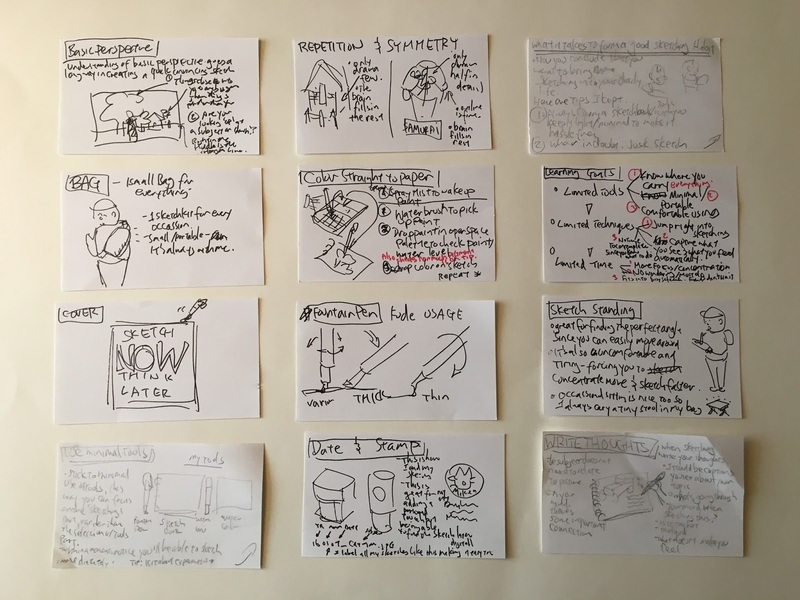 This could be anything from what I saw that I wanted to research later, design ideas for work/personal projects and sketching ideas. 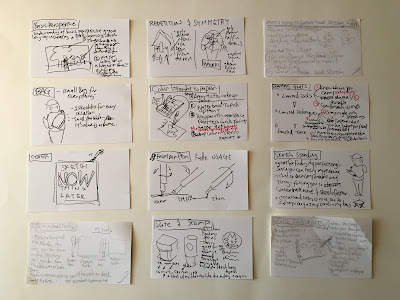 This workshop is actually made up of all these notes that was on sketching tools, techniques and mindsets that I find fascinating and important to me as an Urban Sketcher. Those thoughts over the years has not changed very much which turned into the core basis of this workshop: To be able to sketch more, with limited time and just have fun! 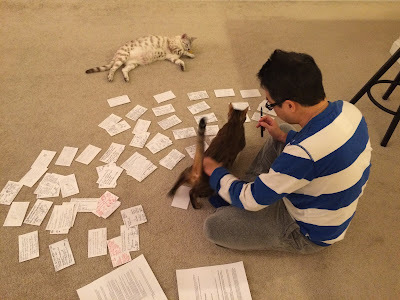 If you share this same thought, I hope to see you in this workshop!